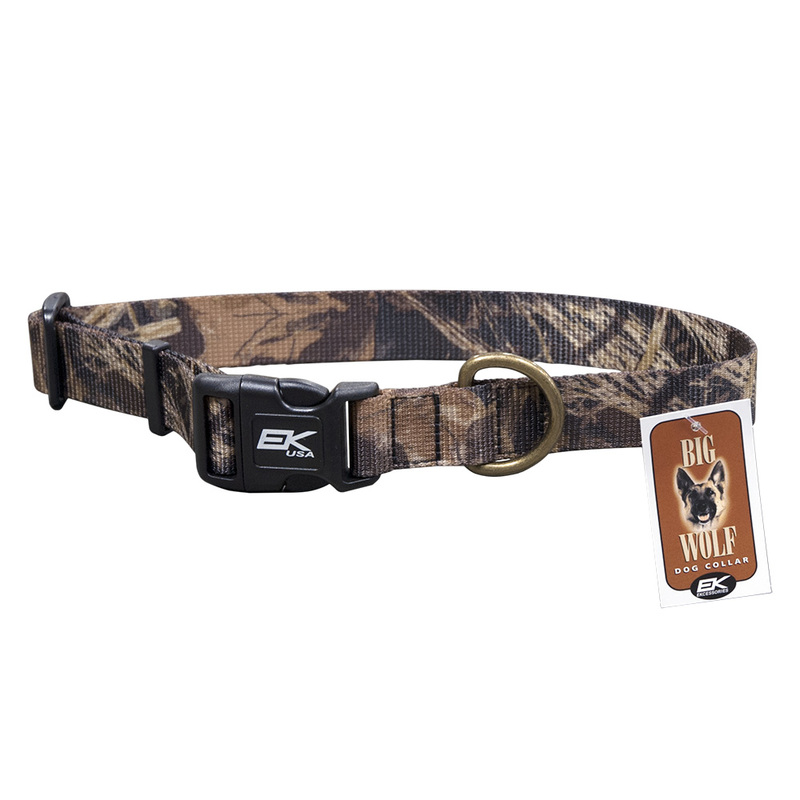 Adjustable dog collar fits 16″-24″ neck size. Made with a 1 1/8″ wide nylon webbing. A stylish and functional dog collar for larger dogs. Perfect for a dog with personality!